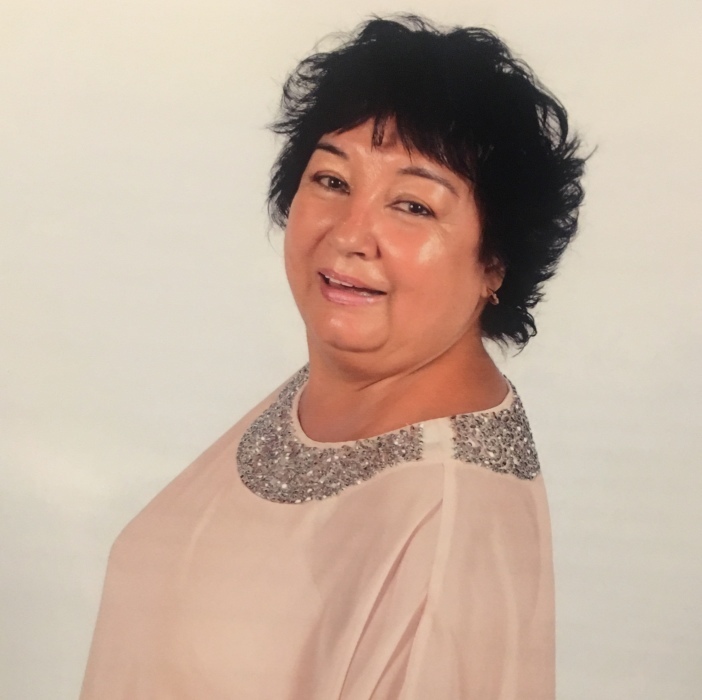 Obituary for Georgina R. Klauscher | House of Law, Inc.
Georgina R. Klauscher, age 62, passed away peacefully on March 27, 2019 at Heritage Valley Hospital in Sewickley, PA.
She was born June 22, 1956 in Santiago Chile to Jose Arriagada and Magdalena Jara. She worked in Health Care field as a C.N.A for many years caring for the elderly with love and compassion, something she loved to do and to make people happy. Georgina was a resident of Moon Township. She is survived by her Fiancé Jaime Reyes, brothers: Gabriel, Maximiliano, sister Maria Ester and many nieces and nephews. Family, friends and others whose lives Georgina touched are invited to the House of Law Funeral Home 9406 Frankston Road. Penn Hills, PA 15235. from 11.00 am – 1.00 pm on April 10, 2019 to reminisce, grieve, and support each other. In lieu of flowers donations will be appreciated. Georgina was not into flowers especially for funerals.